Since it was established in 2010, the Consumer Financial Protection Bureau has radically transformed several types of consumer lending. Though many of the CFPB’s new regulations have been targeted at the shoddy mortgage underwriting practices that led to the housing crash and subsequent recession between 2007 and 2009, the group has lately turned its attention toward short-term lending organizations that originate payday and title loan products for consumers across the country. Already increasingly regulated by state financial bureaus, these organizations may find that their loans fall under the bureau’s ability-to-repay lending rule. When the Consumer Financial Protection Bureau first began investigating the causes of the housing crisis, they came to a conclusion regarding the lending practices that had taken place in the years prior. One of the biggest problems identified by the agency was that mortgage lenders, primarily the nation’s largest banks, simply weren’t making responsible lending decisions. Instead, they were primarily ignoring consumers’ damaging credit report information and potentially scarce sources of income. While this allowed the bank to originate the loan, it often meant that consumers could not fully afford their mortgage payment each month. In order for a mortgage lender to issue a mortgage in good faith, the applicant for the loan must pass all eight financial benchmarks established in the ability-to-repay provision. If the applicant fails any of these eight financial “tests,” and a bank still originates a mortgage on their behalf, the financial bureau could impose fines or other sanctions. When the rule became effective in 2014, lenders were provided with a series of guidelines for good-faith estimates of the mortgage payment, mortgage expenses, and credit-related factors as they relate to the likelihood of a consumer repaying the full amount of the mortgage that was issued. 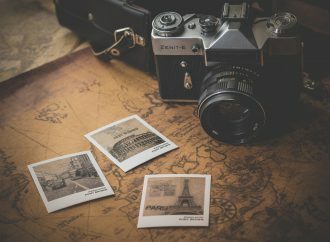 These guidelines are still in place today, though they have been expanded beyond mortgages to include other long-term lending products, including personal installment loans and, in some cases, auto loans. To date, the ability to repay provision has not been applied to short-term lending products. The Consumer Financial Protection Bureau originally passed the ability-to-repay rule with mortgage lenders as the primary target. In the two years since ability-to-repay began governing the mortgage application and origination process, the agency has applied the same rule to some personal installment and auto loans. On June 2, 2016, Consumer Financial Protection Bureau Director Richard Cordray announced that, for the first time, ability-to-repay could apply to short-term lenders in the future. By the financial bureau’s own description, short-term lenders include those who offer title loans, payday loans, and other lending products that have a repayment period of between two and six weeks. The new rule is the result of several years of intense study of the short-term lending industry. 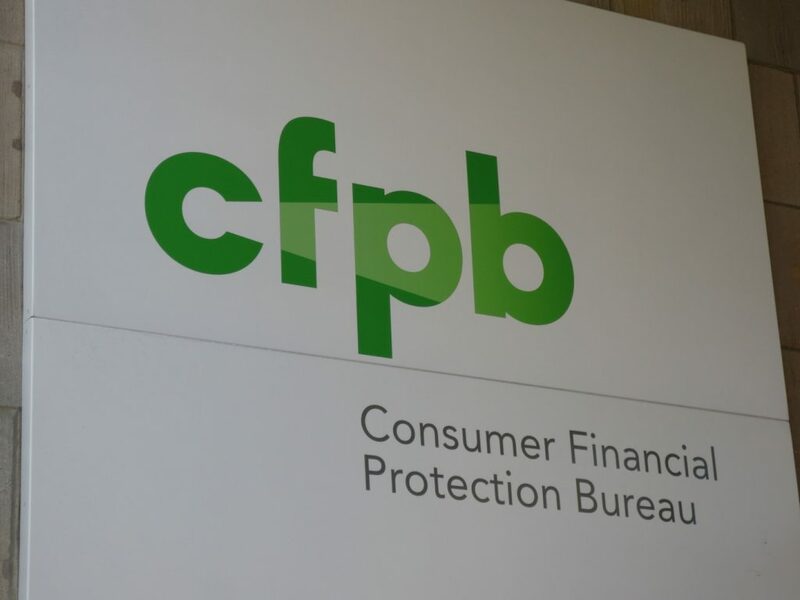 Since its inception, the Consumer Financial Protection Bureau has had a small group of industry experts studying how short-term loans work, who applies for them, what the repayment rate is, and how often borrowers take out repeated payday or title lending products. It was this group, and the results of a years-long study, that prompted the rule change. Consumers are “set up to fail” by high interest rates that exceed 100 percent on an annualized basis. Short repayment periods cause consumers to fall behind on their obligations more easily. Failure to repay one loan may lead to taking out a second short-term loan, leading to compound payments that are not affordable. Repeated auto-drafts from depleted bank accounts result in accumulating overdraft fees that the typical short-term borrower cannot afford to repay. Consumers get stuck in a cycle, fail to make payments, and suffer damage to their credit history that can take years to overcome. State regulatory agencies have not created consistent, strict laws regulating short-term lending products that the agency deems satisfactory. These justifications from the CFPB are highly negative, and certainly paint the short-term lending industry in an unflattering light. Because the rule change has only just been proposed, the public is permitted to file comments with the agency that may modify the new ability-to-repay provisions for short-term loans and strike a balance between the definite need for such products and the desire of the federal government to regulate how they are offered in the future. The short-term lending industry has enjoyed success as a largely unregulated one. 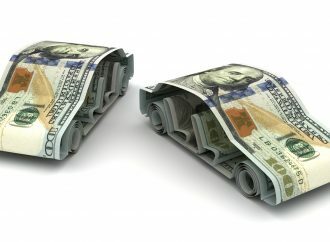 In states where short-term lenders are still permitted to operate, which constitutes the majority of U.S. states, the industry typically has to navigate only two key rules when offering payday and title lending products: Become licensed with the state financial bureau and provide a written agreement that outlines the repayment terms and associated costs of the loan being provided. If the Consumer Financial Protection Bureau has its way, this will change in a very drastic way in the very near future. The new ability-to-repay rule, as it applies to title loan lenders and payday loan lenders, includes some provisions that are entirely new. These new provisions have never applied to mortgage or installment loan companies in the past, and the rule proposes applying some of these new regulations only to payday lenders. First, it’s important to examine how the traditional ability-to-repay rule will apply to those in the business of originating payday and title loan products. Short-term lenders would be required to verify a borrower’s source source of income, whether from traditional employment, unemployment, or other government benefits. In addition to verifying that a borrower has a source of income, lenders would be responsible for verifying the amount of after-tax income that the borrower takes home each pay period. 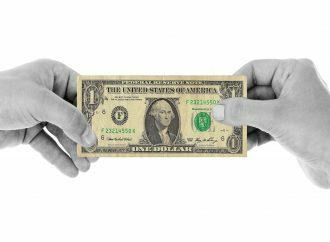 Lenders would need to make sure that a borrower could make on-time payments toward the balance of the loan, and would need to reject applicants whose income would prohibit them from making timely payments. As part of the loan’s repayment terms, lenders would need to make sure that the payment toward the loan balance allowed the borrower to afford basic living necessities, such as food, fuel, and shelter. Just like long-term lenders, companies issuing short-term products would be required to check a consumer’s credit report in order to verify their debt-to-income ratio. 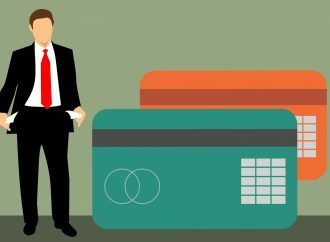 If a consumer’s debt-to-income ratio is too high, especially with the short-term loan payment factored in, the rule would require rejection of the borrower’s application. In addition to the above changes, which are within the scope of ability-to-repay rules, the Consumer Financial Protection Bureau has added on a new regulation specifically for the short-term lending industry. Citing concerns over automatic bank drafts that consumers agree to in order to repay their loan, the agency has placed new restrictions on collecting those payments from overdrafted accounts. Director Richard Cordray believes that lenders should only be allowed to attempt to automated bank drafts. If both attempts fail, the lender must contact the borrower and attempt to collect payment without further automation. One final regulation pertains to the frequency with which a borrower can apply for a payday loan. Currently, few states regulate how often a consumer can receive one of these loans. This allows borrowers to “renew” or reapply for the loan as often as they want, but can lead to high interest rates and associated fees. To curtail this behavior, the new regulations require a borrower to wait at least 90 days between successful loan applications. Special, more permissive rules exist for loans with an interest rate of less than 36 percent. At the same time, the new rules would require even longer waiting periods between title loan applications that are tied to a consumer’s vehicle. 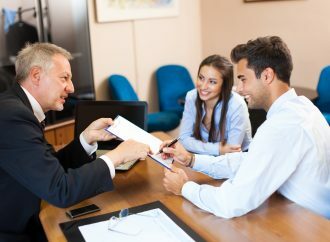 While these rules and changes might sound normal to financial institutions who originate mortgages, auto loans, and personal installment loans, they represent a major sea change for title and payday lenders. 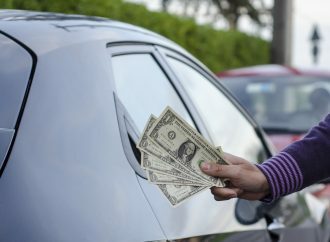 Historically, the industry has sought to base a consumer’s approval on their vehicle’s overall value, or the borrower’s reported income, rather than on a formal credit report. This choice was often made because many short-term lenders have damaged credit, have been denied by traditional banks, and are looking for short-term financial peace of mind. If the rule is implemented as is currently proposed, the payday lending industry could find itself receiving fewer applications, approving dramatically fewer loans, and facing significant new expenses that are associated with regular credit report checks and income verification. This could radically transform the number of lenders, the type of borrowers, and the generosity of lending products, as the rule becomes implemented nationwide. 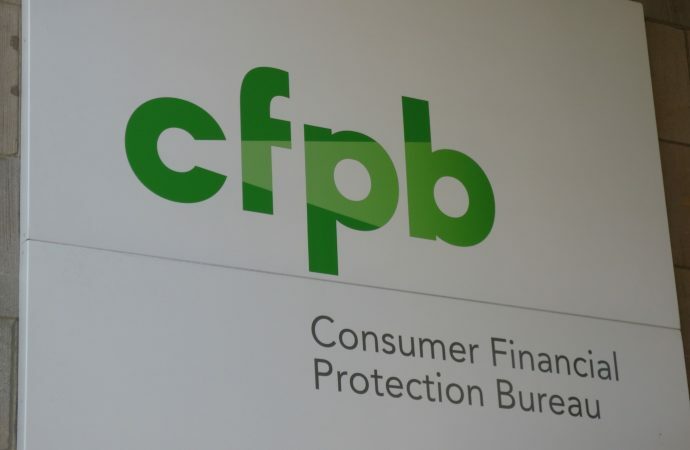 The Consumer Financial Protection Bureau is designed to help consumers access fair credit products that they need in order to pay their bills, build wealth, and achieve the “American Dream.” To that end, the agency’s director understands that short-term payday and title lending options should be completely stifled or removed from the marketplace. The agency knows that these products serve a particular need, and that they can provide a great service to people struggling with a short-term financial hardship. 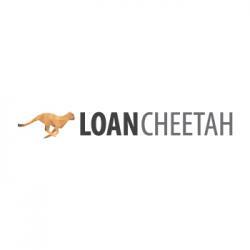 Recognizing that there are valid use cases for short-term products, many of the new regulations pertaining to title loan and payday loan products does not start until the loan amount exceeds $500. The new rules pertaining to bank drafts apply to all loans of any amount, but regulations requiring credit checks, income verification, and debt-to-income valuation will only be required of loans in higher amounts. Most likely, these restrictions will apply to title loan products and high-dollar payday loan amounts for well-qualified borrowers. The short-term lending industry has not received the rules as well as many consumer advocacy groups have. Richard Hunt, who serves as the president of the Consumer Bankers Association that represents many payday and title lenders, notes that these rules will make it harder for cash-strapped consumers to apply for a short-term loan to cover emergency expenses or late bills. As a result, he says, many of these borrowers may resort to unregulated foreign lenders, pawnshops, and “fly-by-night” lending companies that simply are not within the scope of the Consumer Financial Protection Bureau.